A healthy life is a balanced life – in all areas of life. 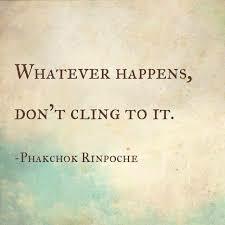 Physically, let go of attachment to things. When it comes to your health and your diet, if you eat more sugar than protein, or drink more coffee than water, you need to make adjustments. Mentally and emotionally, let go of past memories and pain by forgiving yourself and others. You will notice that you feel better. This entry was posted in dont use and tagged attachment, balance, divine guidance, divine message for the weekend, DivineLoveDivineLife, inspiration, Inspirational Quotes, let go, non-attachment, spiritual. Bookmark the permalink.